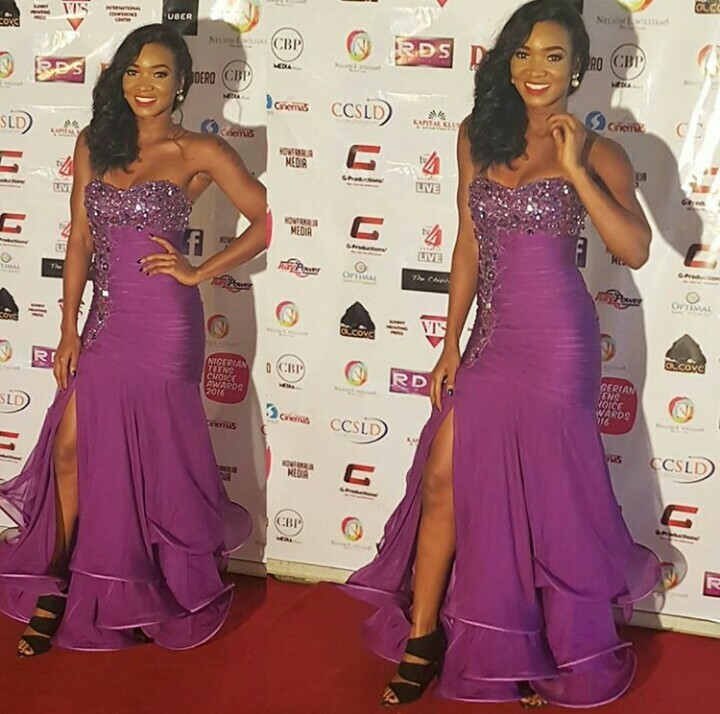 Wofai Egu Ewa, also known by her fans as Wofaifada is one of the most popular young female comedians. She has created a niche for herself in the “male dominated world of comedy” through her hilarious video skits on Instagram (IG). If you are on Instagram and are not following @wofaifada, then you better add her now. She’s a popular IG sensation with over 250k followers. Wofai Ewa, born on May 11, 1990 is a graduate of theatre arts and media, from the University of Calalabar. She hails from Cross river state. Apart from being a comedian both on/off IG, she’s also an MC, TV personality on EbonyLife TV show EL Rated (ELR8D), Model, and many more. I have never met her before but she seems like a fun, kind, easy going kind of person. If these are false about her, oh well, what can I do. I sha looveee her skits on IG and making bad comments about her ain't gonna stop her from making more videos and money $$$$.